NB. Because this tour is designed to see as many London’s sights as possible, there is not time for interior visits or The Changing of The Guard. Check out our other tours below for more options. Please note that this tour finishes at Trafalgar Square, the very centre of London. It is close to The National Gallery, Covent Garden, Bond Street and Regent Street – ideal for for more sightseeing, or perhaps just a little light shopping? NB. 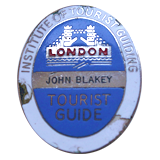 This, and all other guided walking tours, can be done using an iconic London Black Taxi to get around. Just Contact Us for more details. All the big sites and a many of the ‘secret’ ones, will give you a real chance to get under the skin of this ever changing world city – even more so surrounded by the people and sounds who help make it what it is. By foot, tube, a famous red bus – and possibly a boat ride along the Thames, you will get a chance to immerse yourself in one of the most iconic and exciting cities in the world from the ground up. As well as all this, we’ll have the chance to explore some of the lovely backstreets and neigbourhoods you wouldn’t normally find. We will also have time for two (2) detailed interior visits of your choice – Westminster Abbey and St. Paul’s Cathedral or The Tower of London for example. Just let us know your choices! 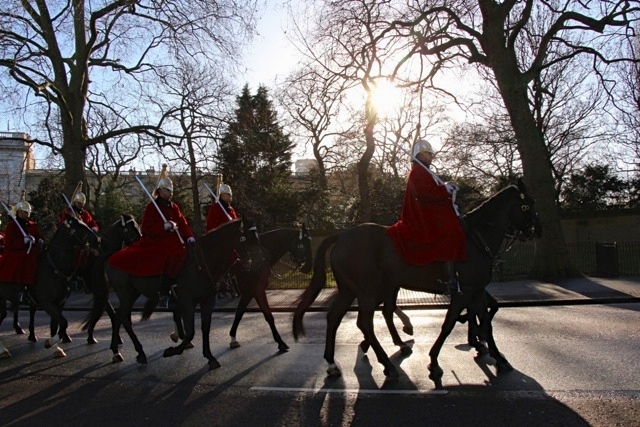 * Changing of the Guard doesn’t take place every day and we’ll need to move about to see the best bits. It will take approx. 60 mins and we can tailor the rest of the day accordingly. If you were glued to the TV when William & Katherine were married at Westminster Abbey, or are simply interested in all things Royal, this is the tour for you. Royalty past, present and future. *The Changing of the Guard doesn’t take place every day and we’ll need to move about to see the best bits. Let us know if you would like to see this, and we’ll check to see if it’s on on the day of your tour. This amazing series of underground rooms is where Churchill (reluctantly) met his heads of staff to administer the war effort. 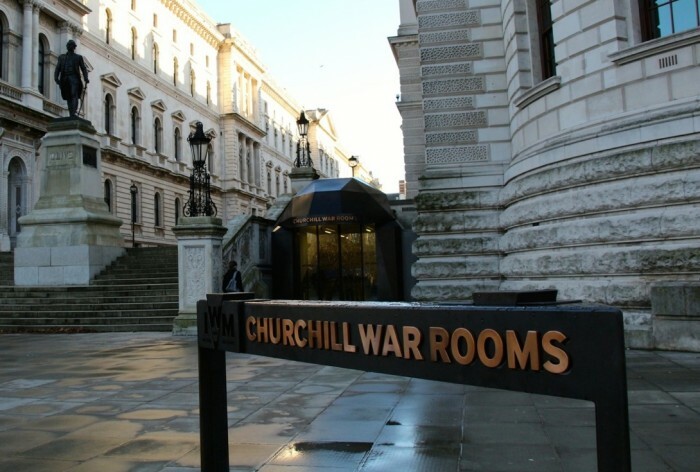 Bedrooms, meeting rooms and kitchens combine withe the Churchill Museum to give a comprehensive account of the unseen war and the man in charge of it. 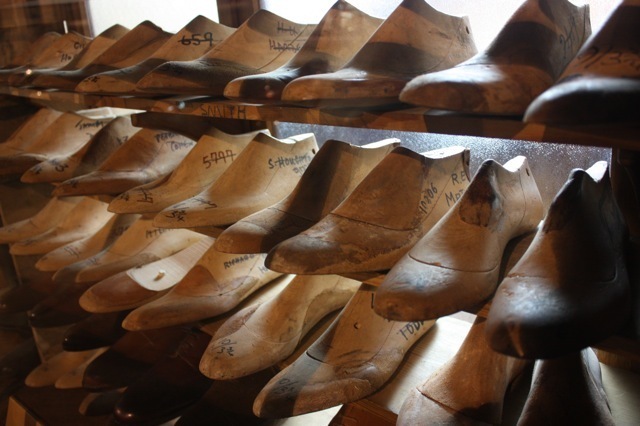 You’ll also take a look inside the award winning underground museum. Explore London backstreets that still bear the evidence of war. Your guide will show you how life looked in London during the war. How whole neighbourhoods were destroyed during the Blitz and amazingly, how many of the most iconic sites of London survived or where rescued from Hitler’s intense bombing in an effort to crush Britain’s moral. ROMANS, RIVER, FIRE & BLITZ for an 7 hour day and a comprehensive account of London at War. If you’ve been to London before and want to head off the beaten track, then join your guide on this Urban Safari. You’ll track the eclectic, hilarious and the just plain odd – all giving historical proof to our grand British eccentricity! Quirky London at its best! 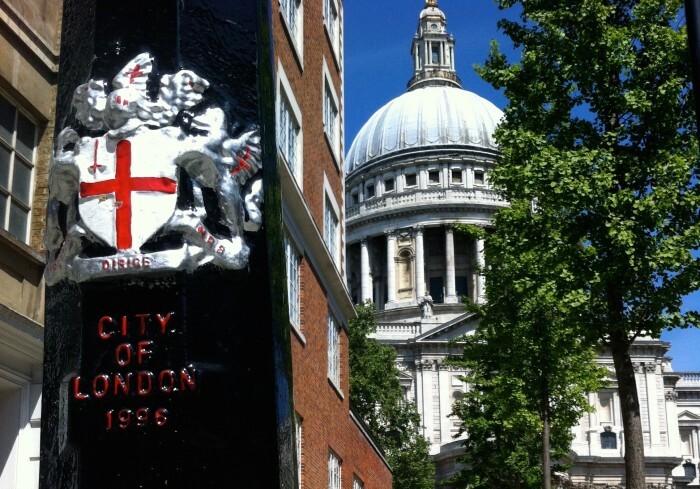 The Roman City of London was established 2000 years ago, and this one square mile, just east of the City of Westminster, is not only jam-packed with history, but also happens to be our world-leading financial district. This is an area packed with great stories – of two invasions, empire-building, devastating fire, plague and power. This is London’s ancient heart. LONDON AT WAR to create an 7 hour day and a comprehensive account of London’s tumultuous history. 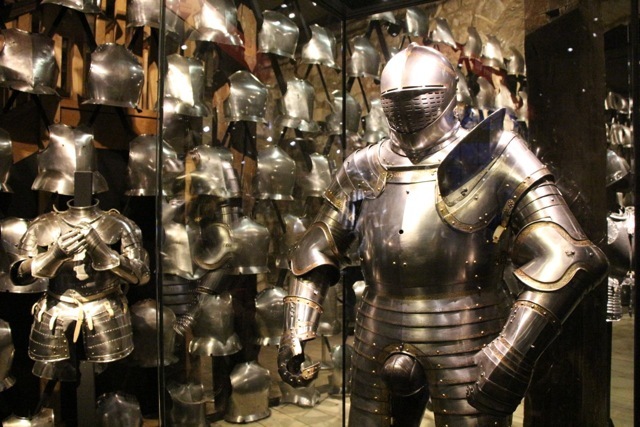 Add an interior visit to The Tower of London to create a full 8 hour day, to include a stop for lunch. This feast of culture captures the best of the best in two of our greatest national collections. 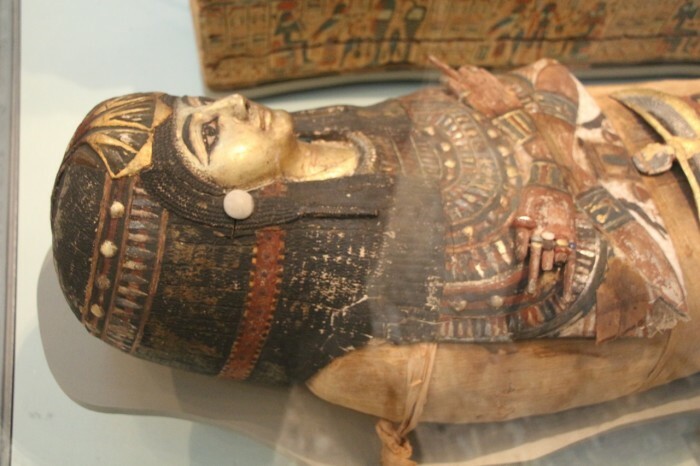 The British Museum, considered by many to be the greatest collection of antiquities in the world. 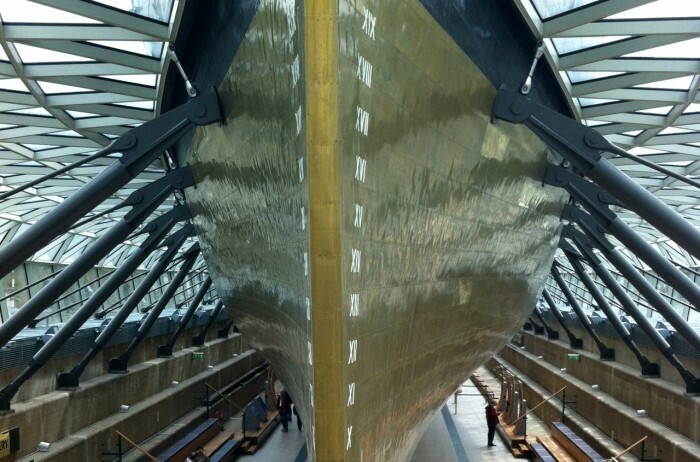 Best known as the home to the Meridian Line and ‘Greenwich Mean Time’ – from which the world sets it’s watch – Greenwich also has Royal Houses, wonderful architecture, a Maritime Museum, beautiful parks and a covered Market. 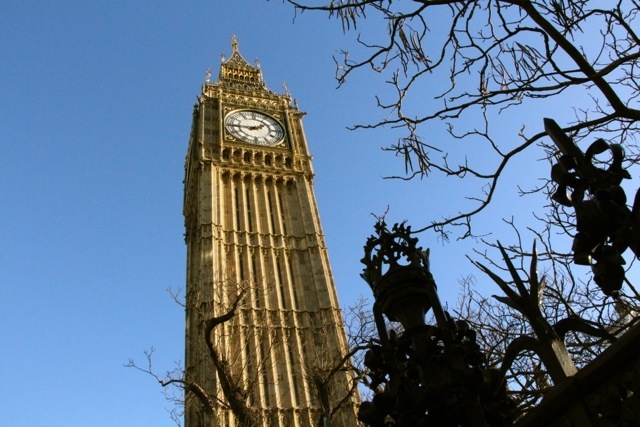 Located down River from central London, this tour will take us by boat along the Thames from Westminster Bridge, through central London itself, with many sites and landmarks to see along the way. *Please bear in mind that Greenwich and the area around the Royal Observatory is quite hilly, so sturdy shoes and a certain level of fitness are required. London’s markets were and are still, some of the most vibrant and least touristy places in the city. Many have been in existence for centuries and one, has been selling food to pilgrims for almost a thousand years. Your guide will meet you at your central London hotel for your private guided tour and after purchasing your London Travel Cards (good on tubes & buses) and depending on the day of the week and time of year, you can visit two or three markets in your time together. 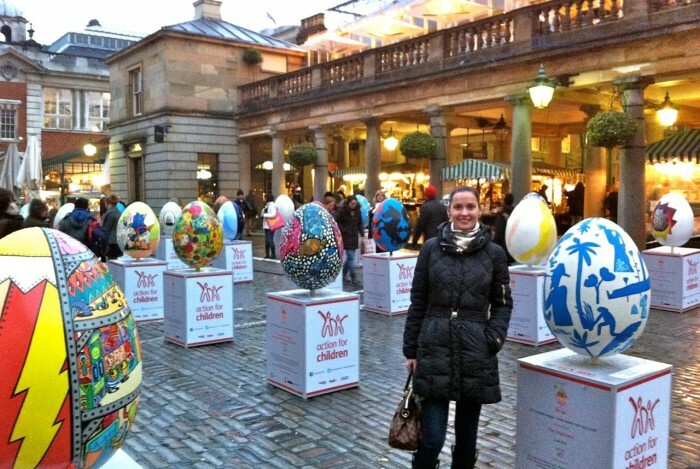 Covent Garden – A landmark smack in the middle of the city. You’ll end your tour here, where your guide will leave you to eat and spend! If you are particularly interested in food, Contact Us and we can arrange food tours with local experts. For kids and adults alike, two of London’s most fascinating locations combined into an action packed 4 hours. At one, people gathered for celebration, the other, the mere thought of entering filled them with dread. St. Paul’s Cathedral is Christopher Wren’s masterpiece. *The journey between The Tower and St. Paul’s will be on a famous red double decker bus. NB. 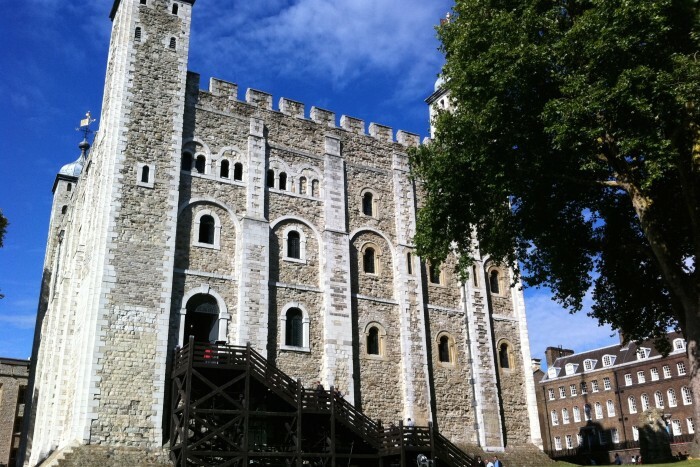 In order to have time to visit both these iconic London sites in your 4hr tour, you will meet your guide at a specified place at The Tower of London. If you would prefer to be escorted from your hotel, just let us know, but it will probably mean extending the tour to 5hrs.